Hiya! 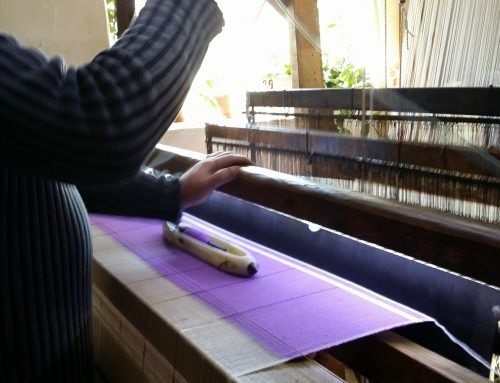 Today I want to talk a bit about the fundamental differences between hammam towels vs terry towels and also about what to expect when you first buy them. 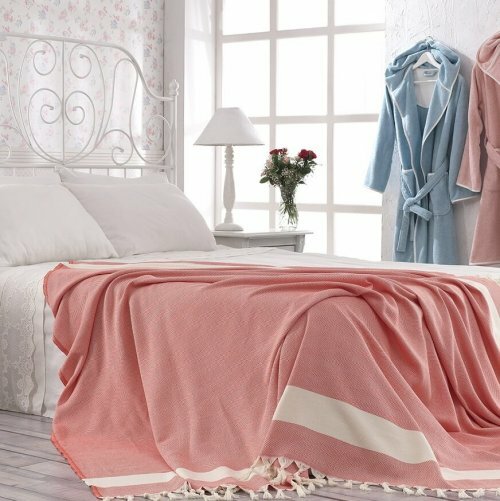 Hammam towels are still a new concept for UK customers even though they are really popular in Mediterranean countries and quite a phenomenon in Australia and west coast of America for some time. 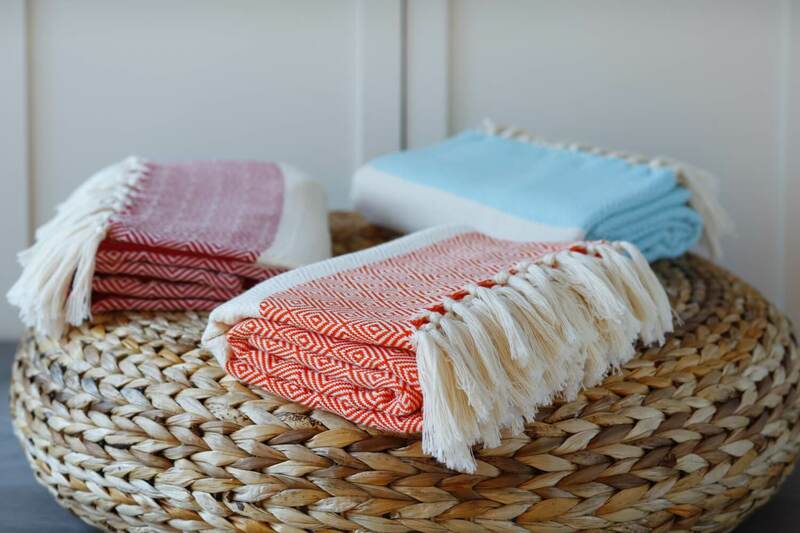 Let’s clarify the pre-conceived idea that Hammam Towels are only good for beach holidays. Yes, they are really fantastic as beach towels, yet they are much more than that. They are equally great as bath sheets, outstanding for all sports activities – one of the essentials of the gym bag- camping, backpacking. 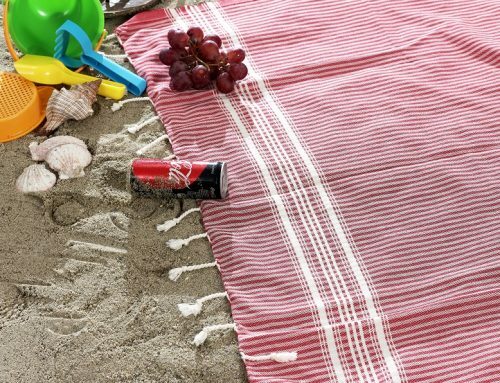 We have created individual categories for beach, and outdoors on our homepage so you can see our recommended towels for your activity. For travel and camping, we always recommend Bamboo Hammam Towels as they are the lightest and the most compact. For the bathroom, we recommend towels which are a slightly thicker version of traditional hammam towels yet still much lighter compared to terry towels and substantially quicker to dry. 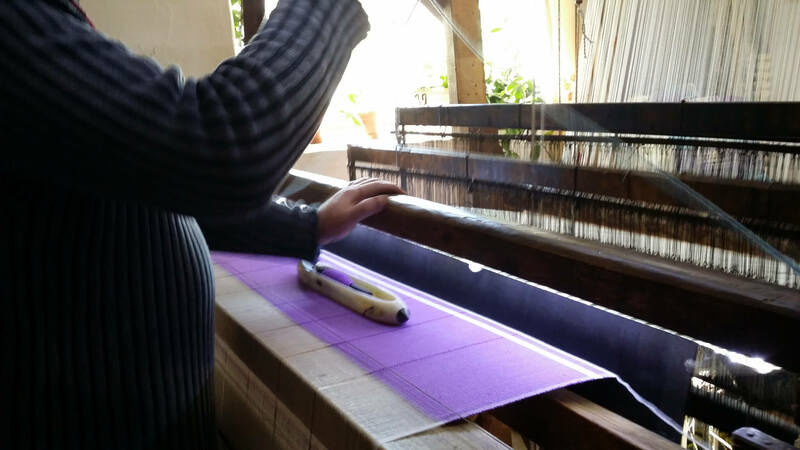 Hammam towels are flat-woven fabric. This means they have no fluff. They are all flat on the surface. Without the fluffy pile, they are much more lightweight. Does that mean they absorb less water compared to their old-school terry alternatives? Absolutely not! 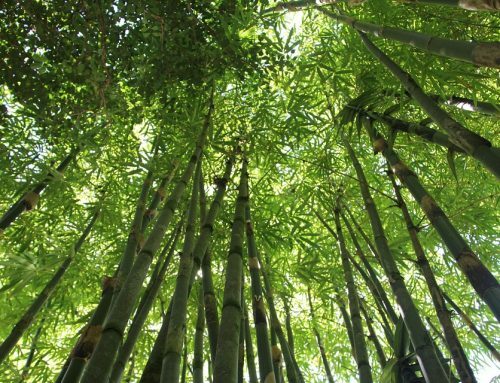 Both cotton and bamboo fibres are outstandingly absorbent. Even though your hammam towel is thin and lightweight, they will astound you with their quickness to absorb water and also with their capacity to get dry fast. What’s even better is that their absorbency just improves in time with wash & wear. 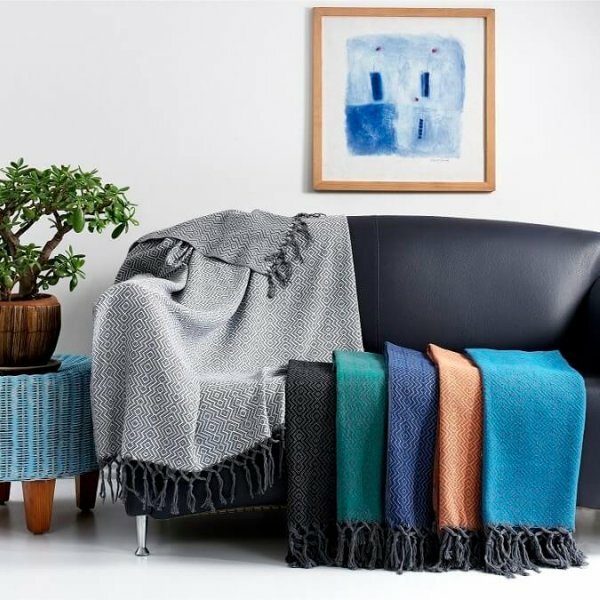 Unlike fluffy towels where piles lose their volume and vibrancy after a few washes, Hammam towels get only better in time. Being fluff-free not only makes the Hammam Towel lighter, it also makes it far more compact. They roll perfectly well into a small round form that fits into your fist. What does compactness mean in a practical sense apart from taking up less space in cupboards? Well, it means they will also take up less space in the washing machine. I bet I can easily wash 25 hammam towels or maybe more in my regular washing machine in one load. 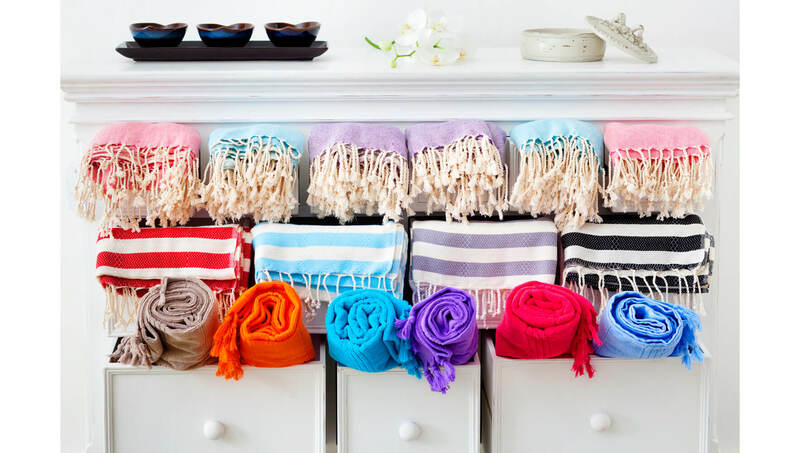 Can you just imagine how much energy you would save if you convert your heavy terry towels into hammam peshtemal towels? And how much nicer we would be to our environment by reducing the amount of water, electricity, chemicals consumed; waste water disposed? The greatest of all their virtues is probably their super quick-drying property. This makes your hammam towel more hygienic and reduces the hassle in your busy life. Once you wash and lay them flat for drying, you will be surprised to see how quickly they will dry. Likewise, our cotton peshtemal bathrobes will pleasantly surprise you by how fast they dry hanging on the hook, nice and ready for the next round. All in all, I am a great advocate for Hammam Towels. And I don’t think I am biased. I am here to bring forward all the pros and cons. I do agree that terry towels are much cosier than Hammam Towels. Being cosy is the only thing I can think of in favour classic bath towels. On the other hand, they are really heavy and cumbersome and take a while to dry them. 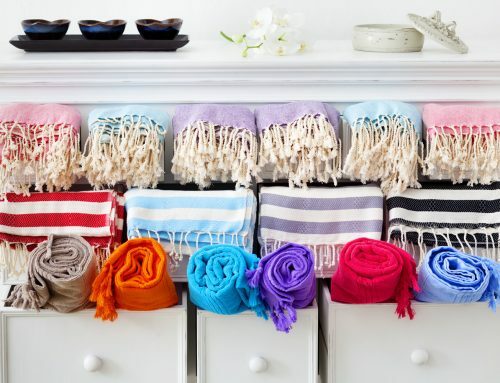 For the sake of cosiness, we are losing out on a lot of beneficial properties represented by Peshtemal Hammam Towels. 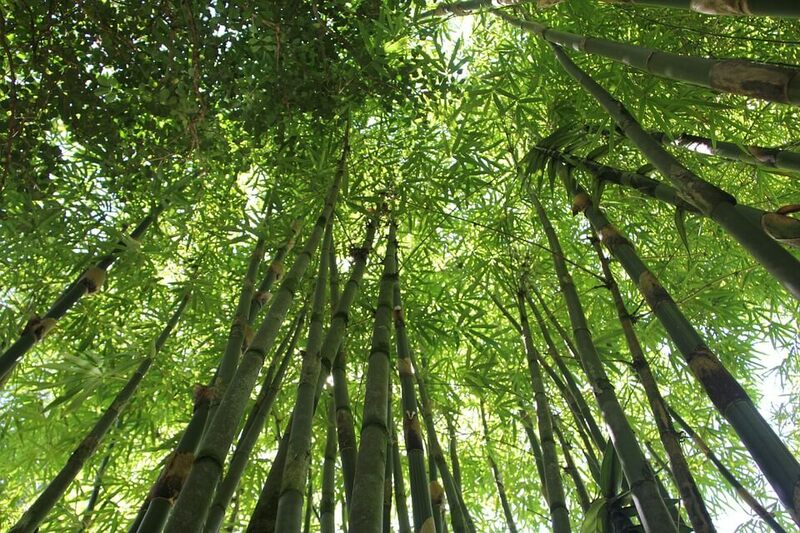 I know quite well it is not easy to change the deeply-rooted habits we are comfortable with. There are lots of people out there who don’t like change. It is pretty simple to spot the virtues of hammam towels; however not so easy to change the mindset to take the action. Our attitudes and lifestyle choices we make every day are at the bottom of this debate. Open-minded and unorthodox people who are eager and excited about something new and intriguing are much more experimental. They love change and adventure. I call them Type A personalities. Their `bring-it-on’ attitude is the driving force. However, Type B personalities are on the conservative side of the spectrum, showing less enthusiasm with change. 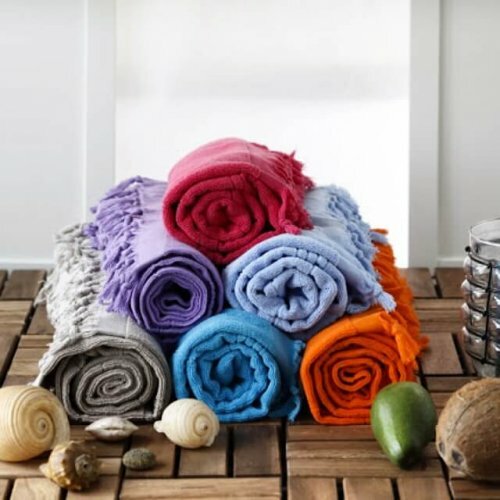 To sum up the arguments about hammam towels vs terry towels, I would say that hammam towels are very much like classic terry towels in terms of drying properties. They dry you perfectly and efficiently really fast. The difference between regular towels and Hammam Towels is not their thickness. It is your personal attitude.